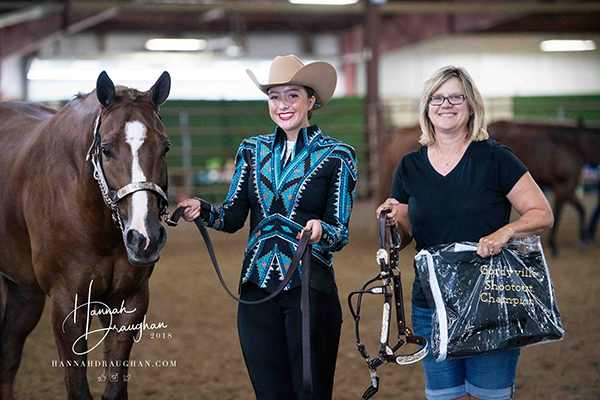 Reid drills us on parts and pieces of the patterns, but we try to avoid putting everything together until right before we leave, so that our horses don’t anticipate the patterns. 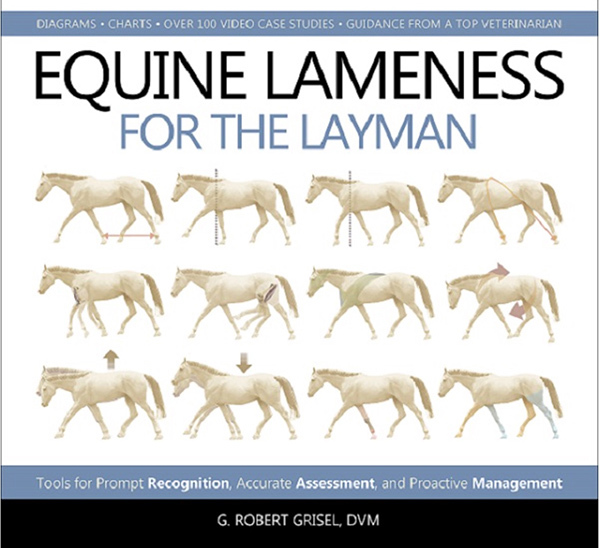 With hundreds of illustrations, dozens of charts, and in-depth explanations, EQUINE LAMENESS FOR THE LAYMAN provides readers a complete course in observing, identifying, and decoding equine lameness. To further clarify important points and lessons in training the human eye to recognize equine lameness, over 100 video case studies are referenced throughout and can be accessed with a simple scan of your smartphone. Check out this teeny-tiny competitor, 2-year-old, Sadie Grace, showing APHA gelding, Cool Hotrod, at the country fair! It just goes to show that it’s never too early to start. 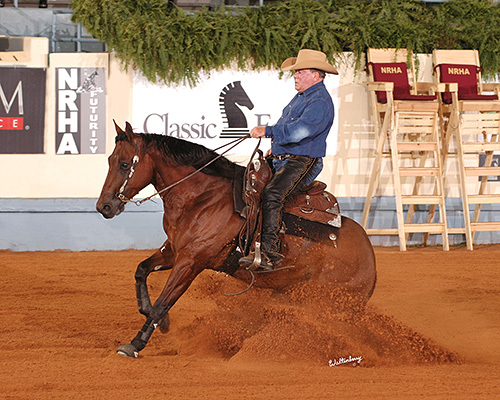 A highlight of the event will be the chance to ride an American Quarter Horse. 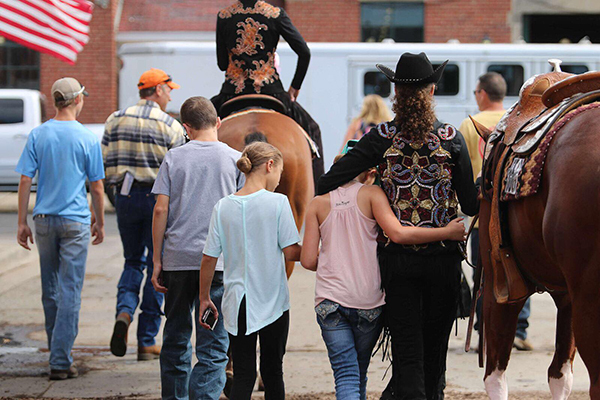 This event has given more than 1,400 children in the past eight years the opportunity to experience their first ride on an American Quarter Horse. 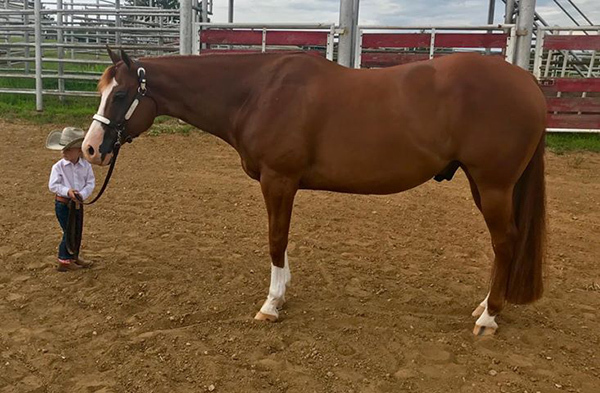 I have heard it said that breed shows are “pricing people out.” That is somewhat true, but not for the reasons you may think. The stereotype that upper level breed shows cost more money is correct, however. 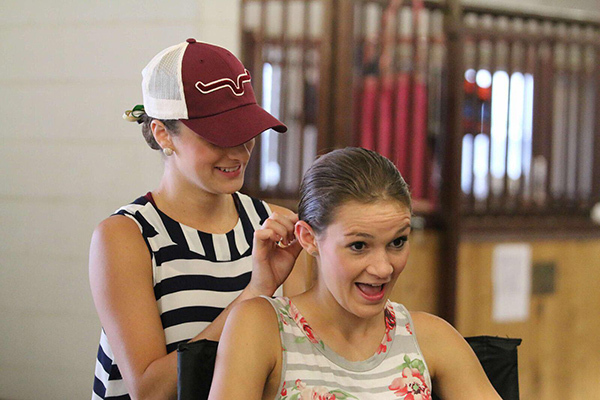 Facilities, judges, show staff, ect, all cost money. The larger the event, the more money it cost to put it on. 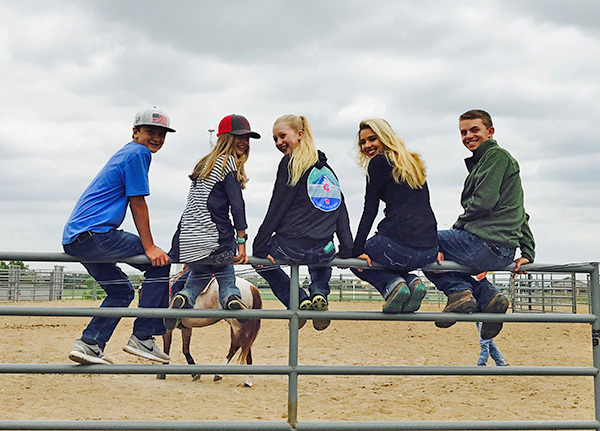 Can Horses Learn From Other Horses On TV? 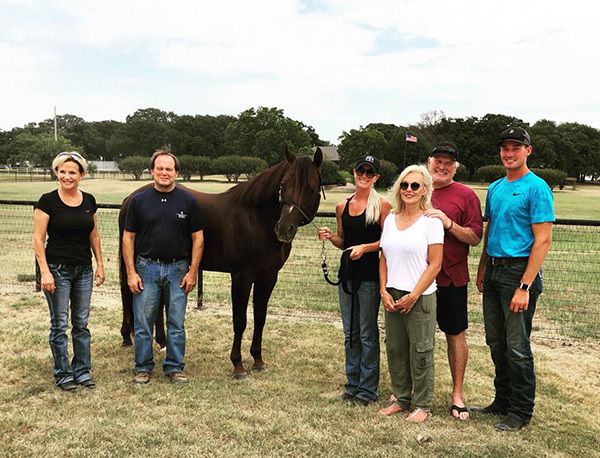 July 27, 2018 Comments Off on Can Horses Learn From Other Horses On TV? 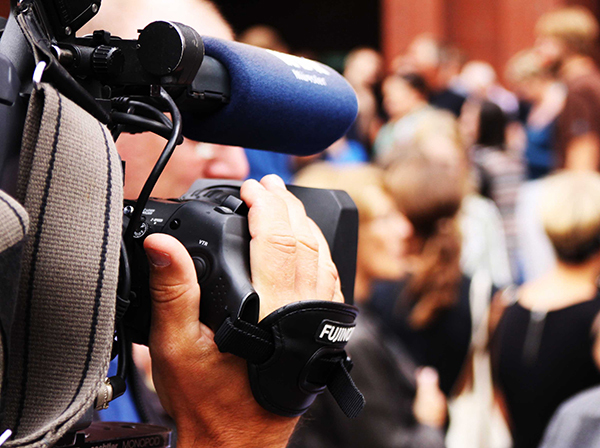 Most film is displayed in 24 frames per second (measured in fps/hz), which is the minimum, or critical flicker fusion (CFF), that appears to flow realistically to humans. No research has been done on the CFF of horses, but the CFF of sheep seems to be over 80 hz (Ezra-Elia et al. 2014), and it’s commonly known dogs require 70 hz, cats 100 hz. This means that normal human TV is too slow to make sense to our companion animals, and appears in a “picture, black screen, picture” sequence.